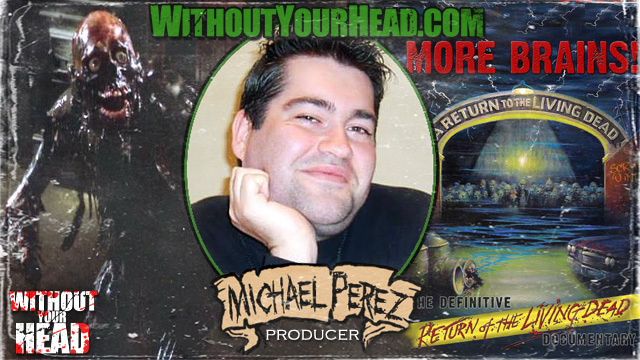 Michael Perez, executive producer of "Get More Brains: A Return to the Living Dead"
The controversial film "A Serbian Film" was removed as a rental from Netflix. They also do not stream the movie, it's been totally removed from the website. 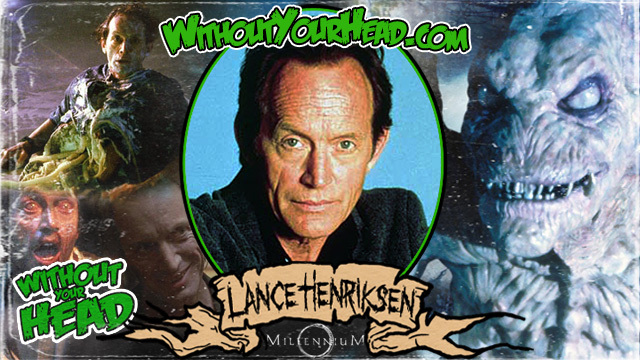 Lance Henriksen joined us for a really in depth interview about his new book "Not Bad For A Human"
Heather Langenkamp for a 30 minute interview!